Hurstville's low cost professional pest control company. Prices fixed at $170 for any house! 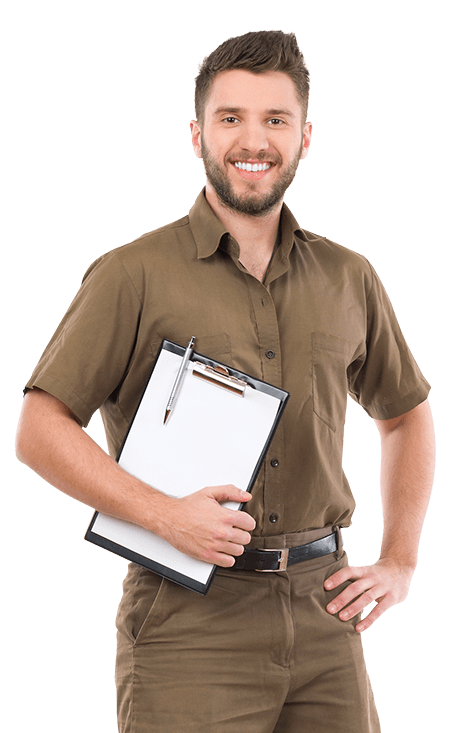 When it comes to pest control in Hurstville, Sydney Side Pest Control, a decade-old family-run pest control company has no parallel. We are a professional and trusted service with a specialized team seasoned household inspection and vermin extermination. We are specialists in controlling cockroaches, ants, rodent control, fleas, flies, and termites among others. We ensure complete eradication of household pests and termites using safe and environmentally friendly products. The products we use in treatments don’t have lingering fumes and won’t harm children, pets, pregnant women or plants. But they will kill pests and termites. Besides we provide you with an outline of some things you can do today in your business premises or residential home to help reduce the number of cockroaches, rats, spiders, ants, termites running around. So, have just noticed some creepy crawlies that you’d rather not have in the house? Don’t leave it too late, contact Sydney Side Pest the most reliable pest and termite control company in Hurstville. We guarantee removal and control of many other household pests and termites. We have over 20,000 list of happy customers and we’d love for you to join the list as one of our newest happy customer. So that you can live a pest and termite-free life and enjoy living in one of Sydney’s lovely southern suburbs, call us today to book your service or get a quote.